Optical Tube Weight	89.8 lbs. 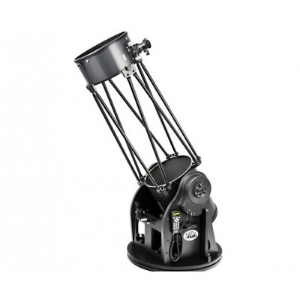 Total Telescope Weight	195 lbs. Counterweights Included	(9) 2.2 lb.